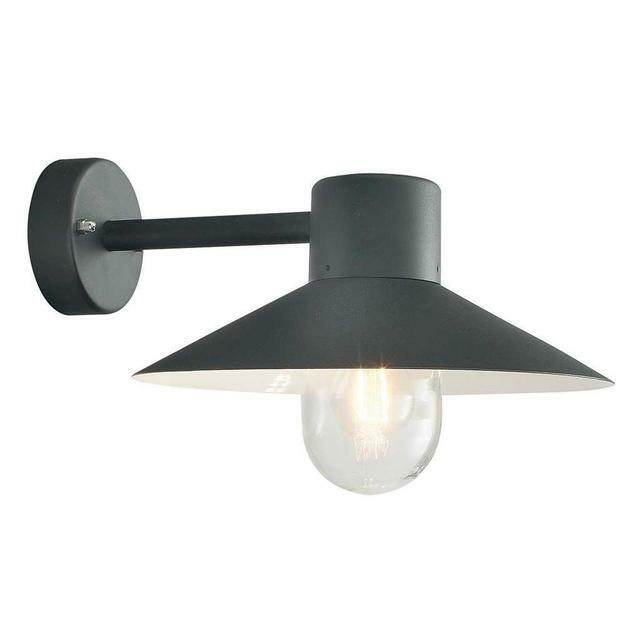 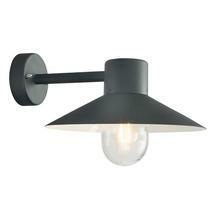 Classic Scandinavian styled Norlys outdoor wall lights. 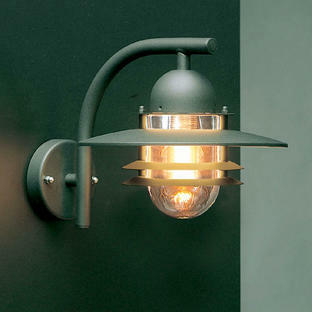 The wall fitting looks perfect either framing a doorway or used on terraces and balconies. 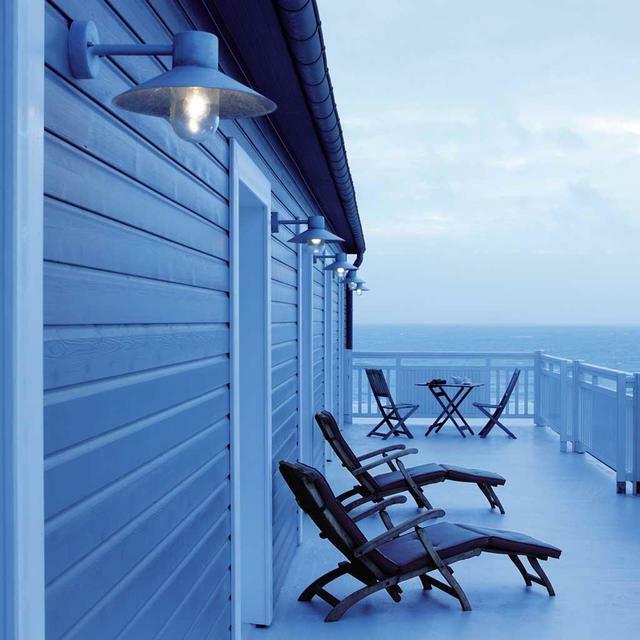 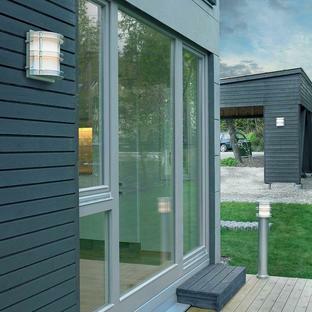 If you live in a coastal area, we would recommend the galvanised Lund lantern. 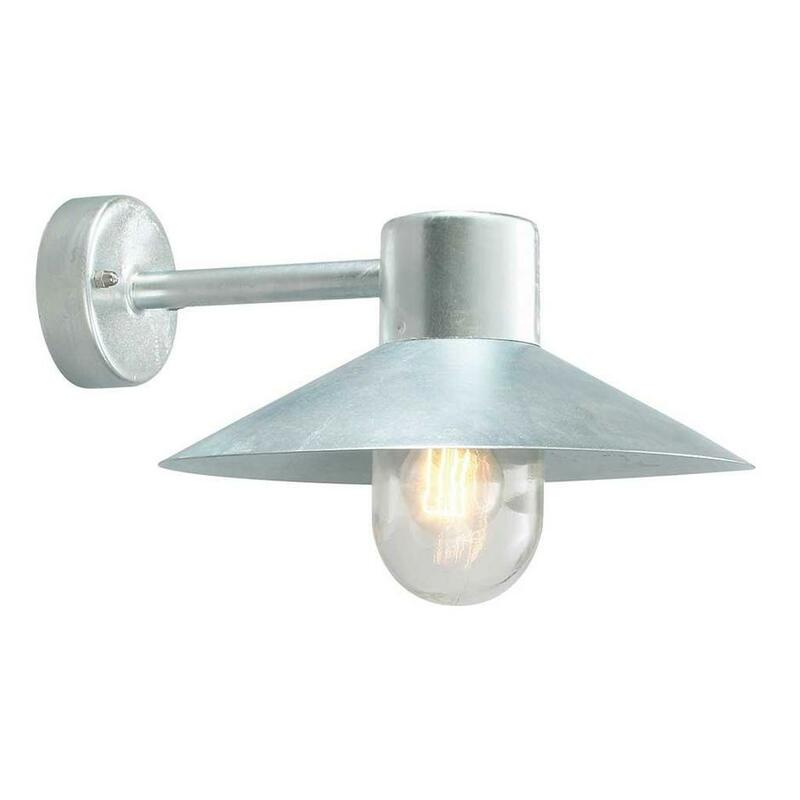 The galvanised steel this is made from has excellent resistance to corrosion. 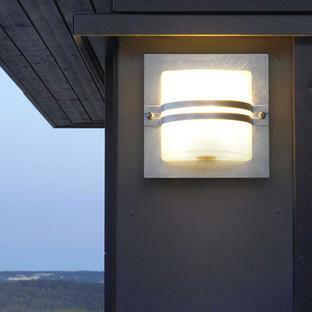 Lund comes supplied with a clear polycarbonate lens.